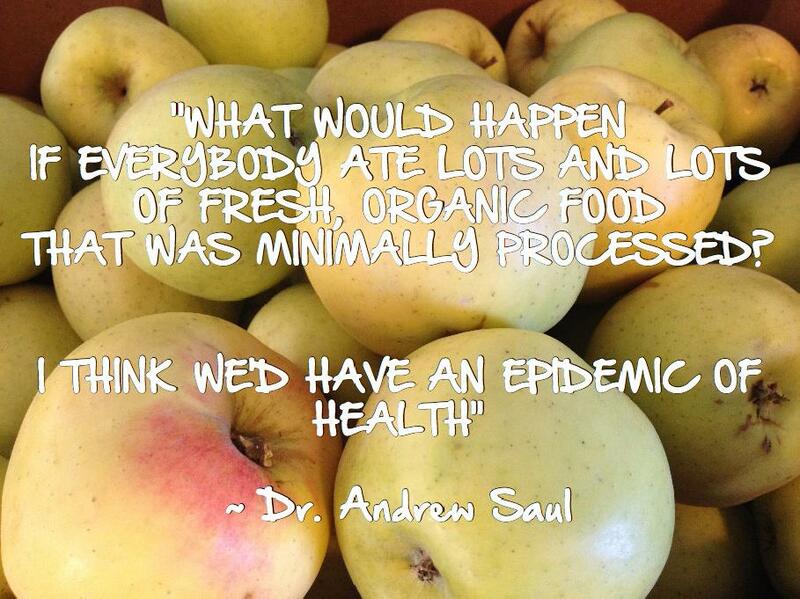 What do you think the benefits of eating fresh are for you? Share your comment with a reply to this post and let’s see what’s happening out there? My benefit of eating fresh: I feel more energized. I never feel bloated like I used to when I ate processed foods.